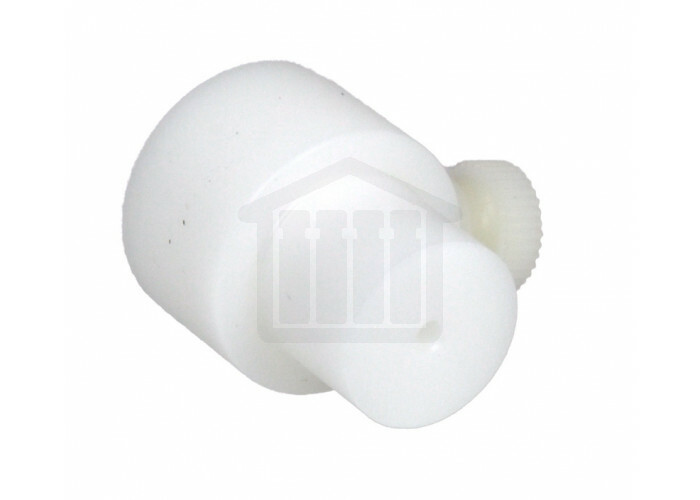 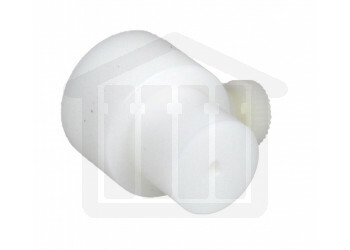 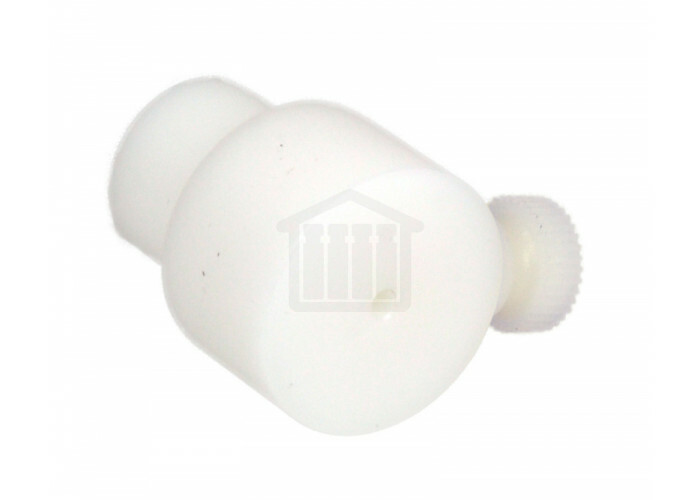 Adjustable Cannula Stopper 0.086 (2.2mm) hole, with screw adjustment to set cannula height. 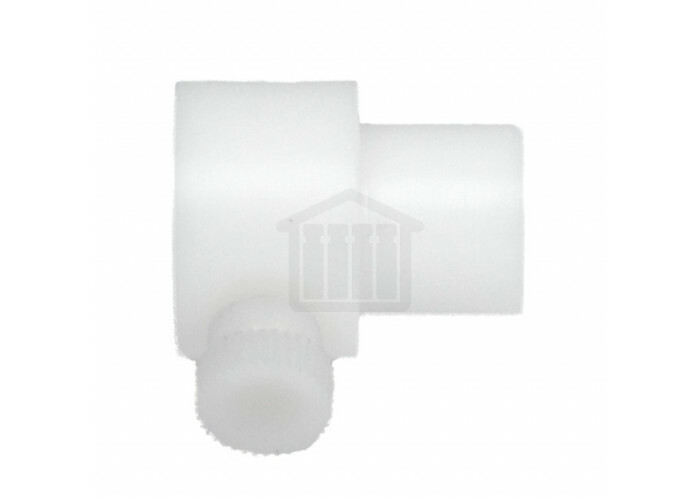 Adjustable cannula stopper with 0.086 inch (2.2mm) hole. 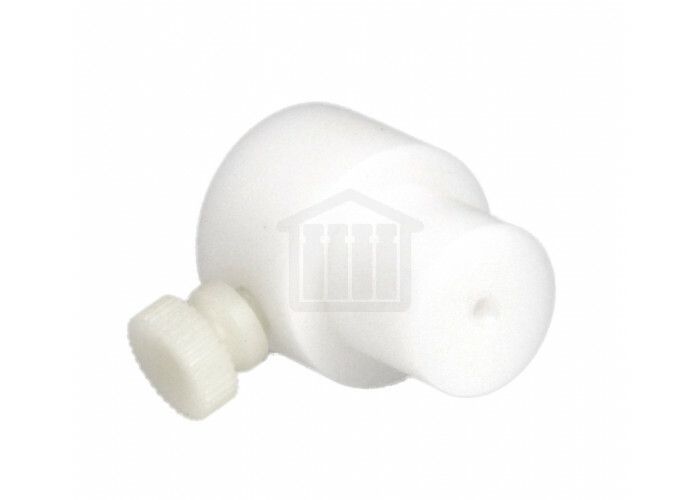 Use with compatible cannula and vessel cover to ensure the sample is always taken from the same depth.